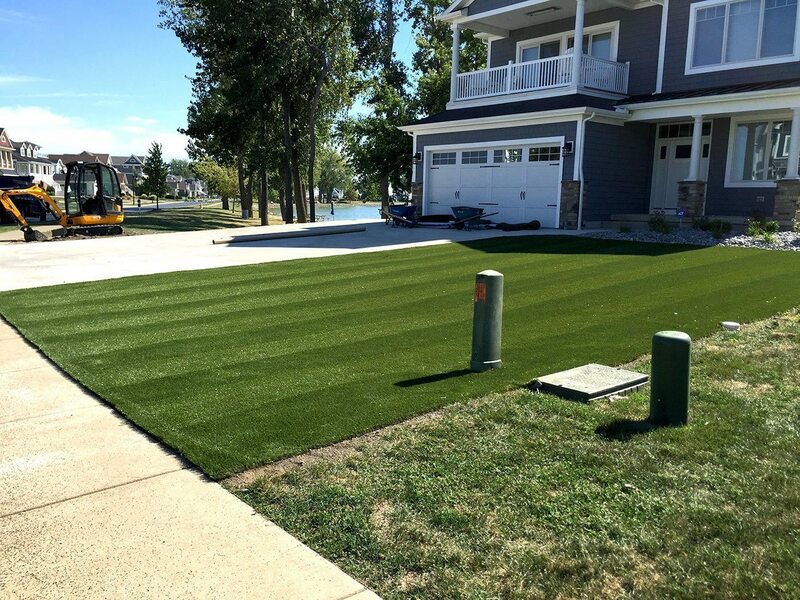 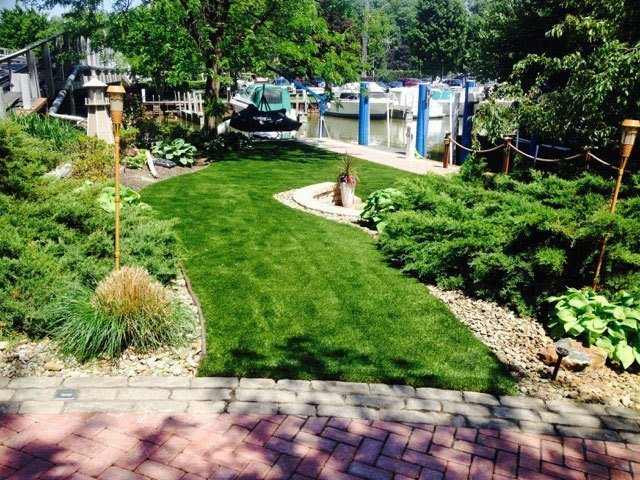 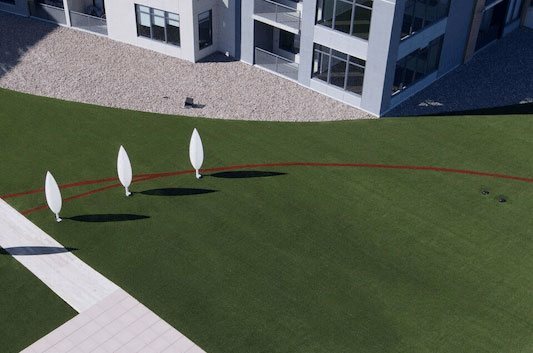 ForeverLawn provides top-notch products that are more than just grass… they are a promise and a commitment to your satisfaction. 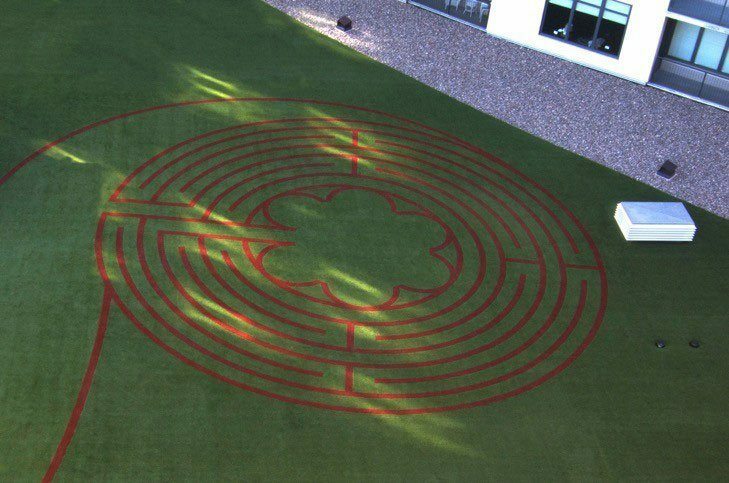 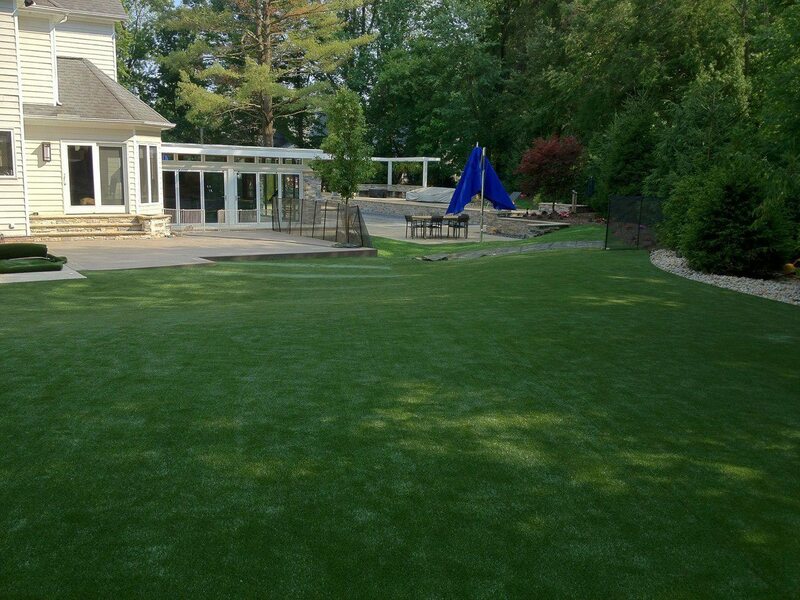 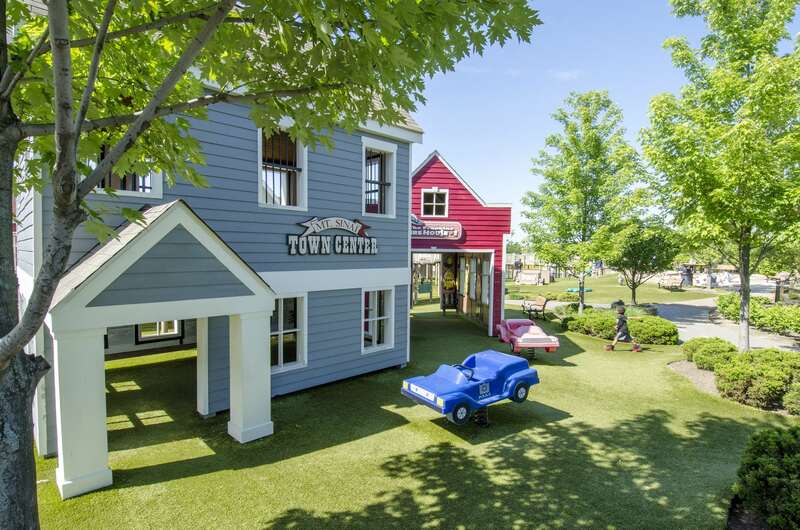 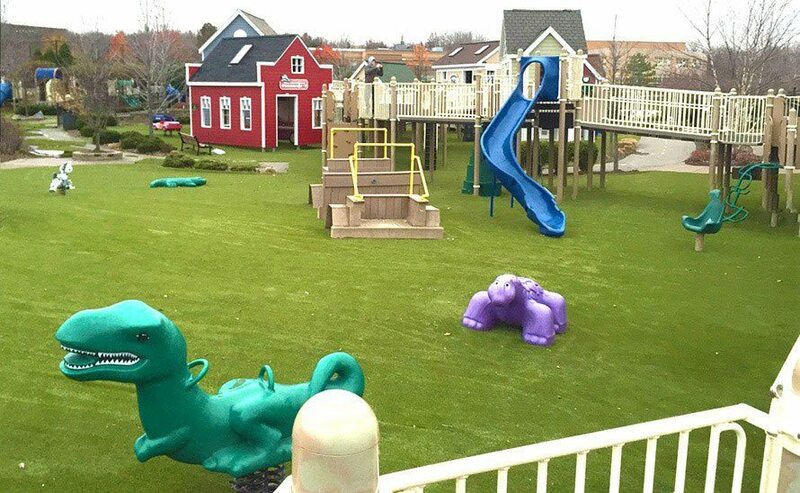 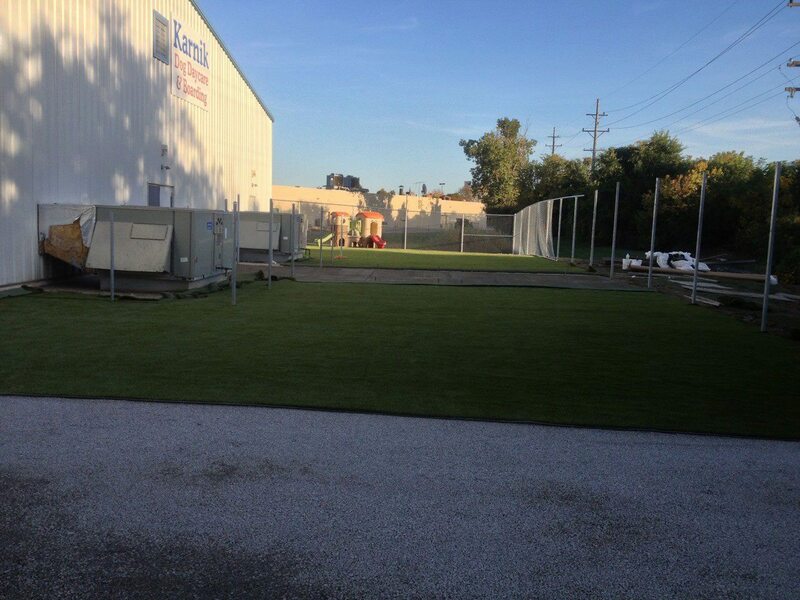 Unlike other artificial grass products, ForeverLawn artificial grass provides more than just a green yard. 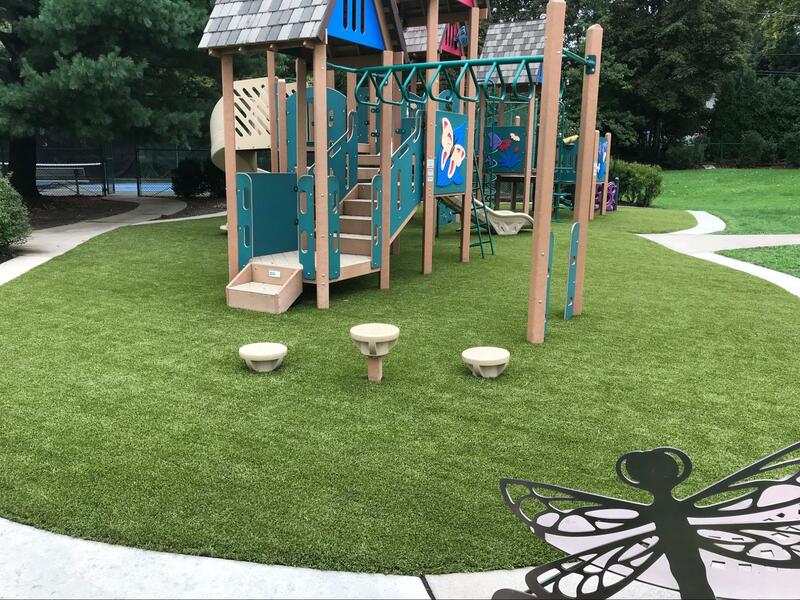 Our products have excellent features like antimicrobial protection and a drainage system that makes our products safe, efficient, and durable. 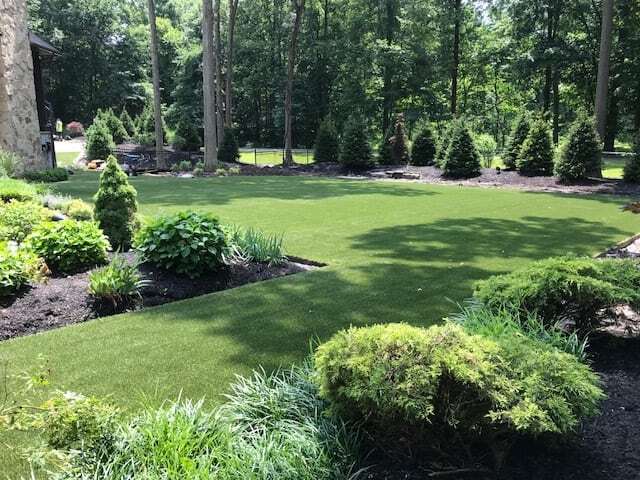 Contact us today for a FREE quote for your next project — big or small!